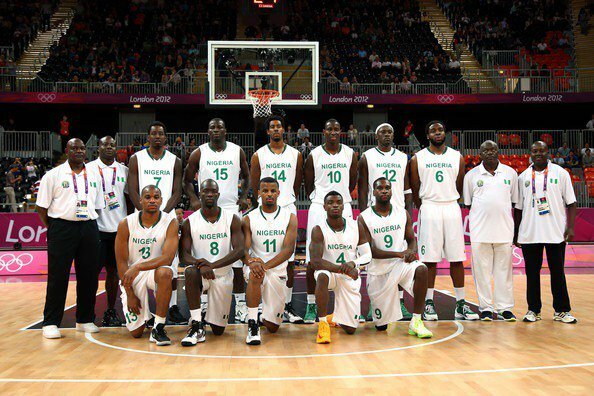 2019 FIBA World Cup: D’Tigers start camp June 19. The D’Tigers of Nigeria will begin camping for their Group B FIBA World Cup qualifiers on the 19th of June in Lagos under the supervision of head coach, Alex Nwora. The Secretary General of the Nigeria Basketball Federation, Chimezie Asiegbu made this known on Tuesday as the federation intensifies efforts to ensure that the team maintains its 100% winning record in the qualification series. With invited players already contacted and their availability confirmed for the June window being hosted by Nigeria, the official list is expected to be released next week. The team was initially meant to camp in Buffalo in the United States, but according to the NBBF Vice President, Babatunde Ogunade, after considering all indices, the team will now camp in Lagos. Ogunade explained that the federation would have wanted the team to train together for a longer period, but due to the commitments of targeted players with their various club and the financial implications on the federation’s finances, the boys will stay in camp for just 10 days. Nigeria is currently leading Group B and will hope to maintain their winning run in front of their home fans when they file out against Uganda on the 29th. Their second game of the window will be against Rwanda on the 30th of June before facing Mali on the 1st of July.